Elastic joint kit epple 30. Anti-aging joint with special adhesion and durable elasticity. The sealing effect is not affected by constant vibration or movement in the sealing surface. Especially intended for sealing tight joints in air and air conditioners, sheet metal structures etc. 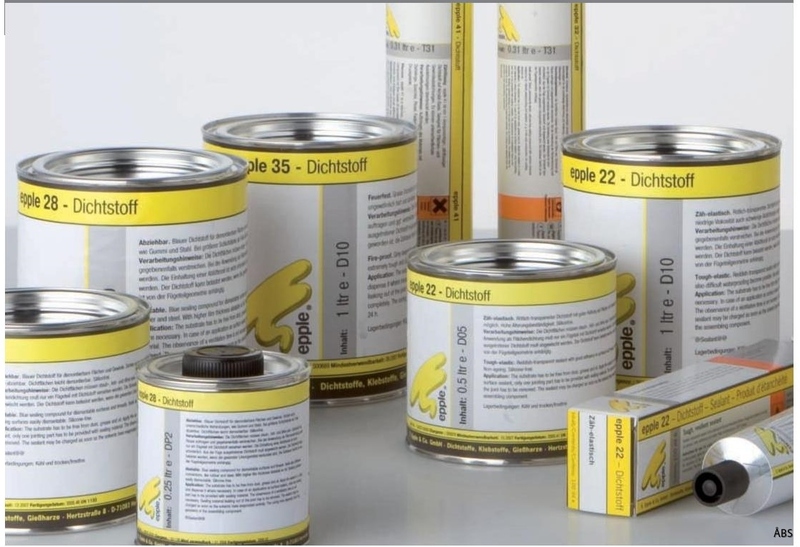 After sealing, the sealing kit is age-resistant and thermally loadable from -20ºC to + 200ºC. is not resistant to oil, grease or propellant.